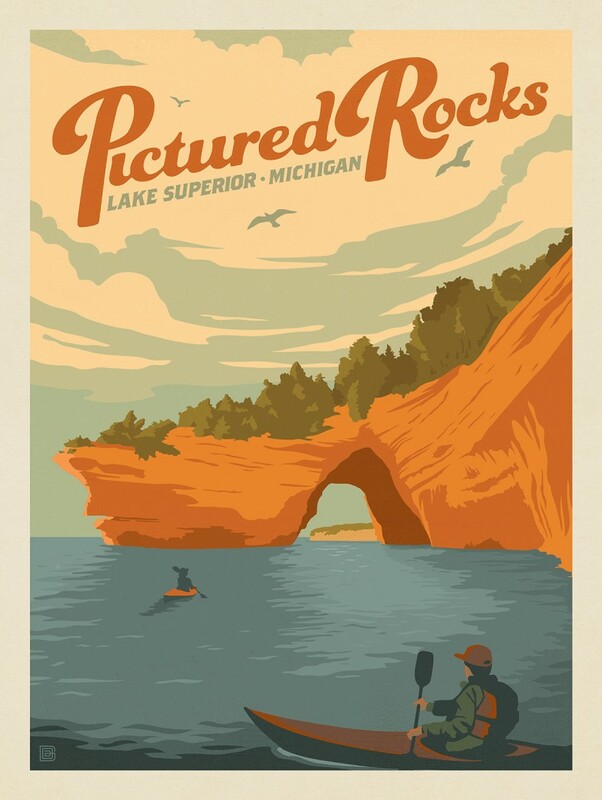 Romantic travel posters of the early 20th Century inspired our American Cities collection. 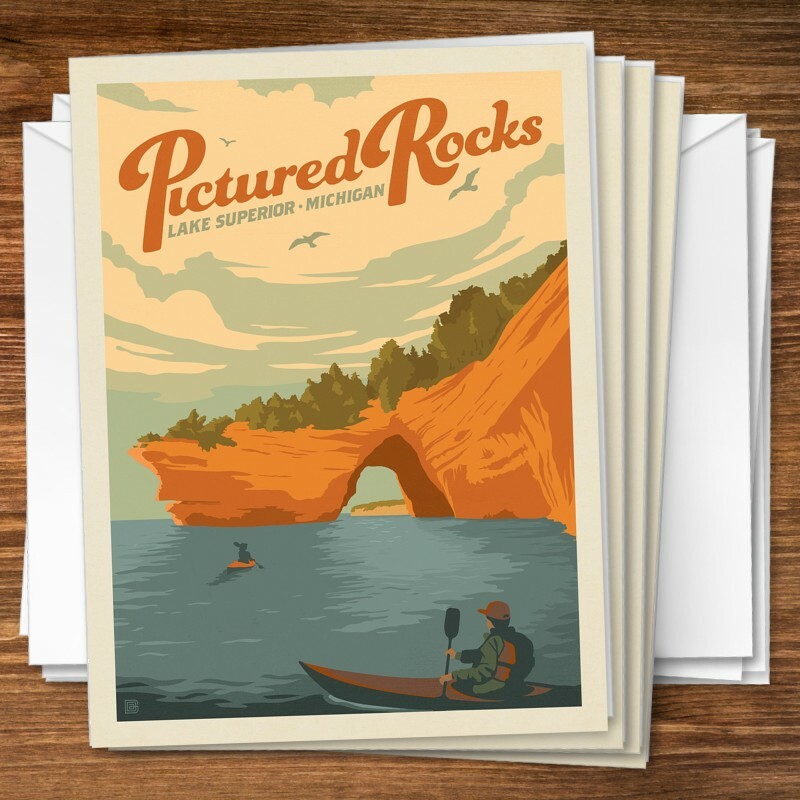 We took this same nostalgic approach in our illustrated homage to modern America. 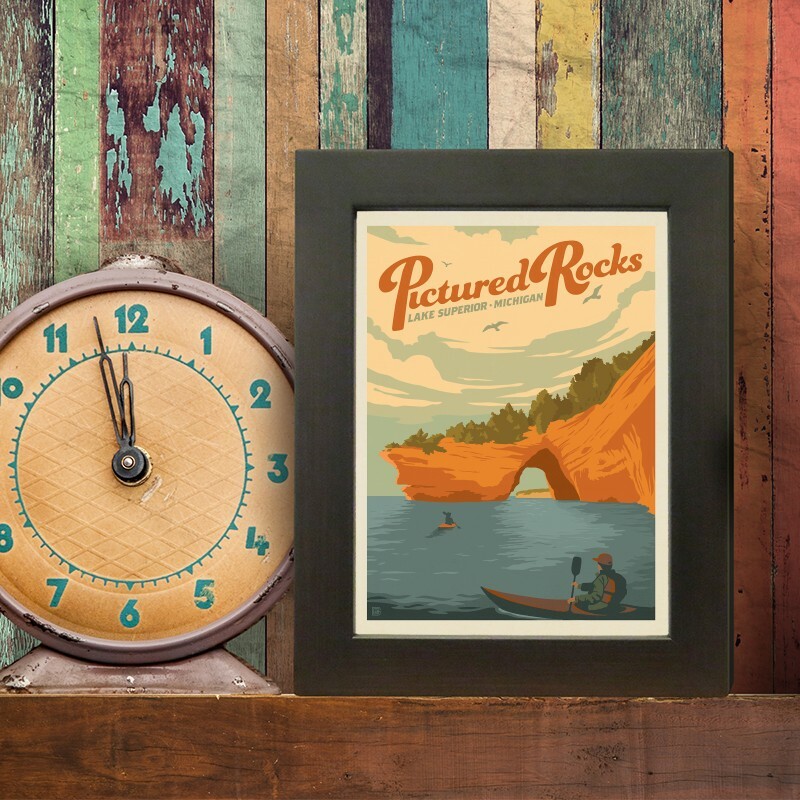 These prints are perfect for showing off where you've lived or loved visiting. 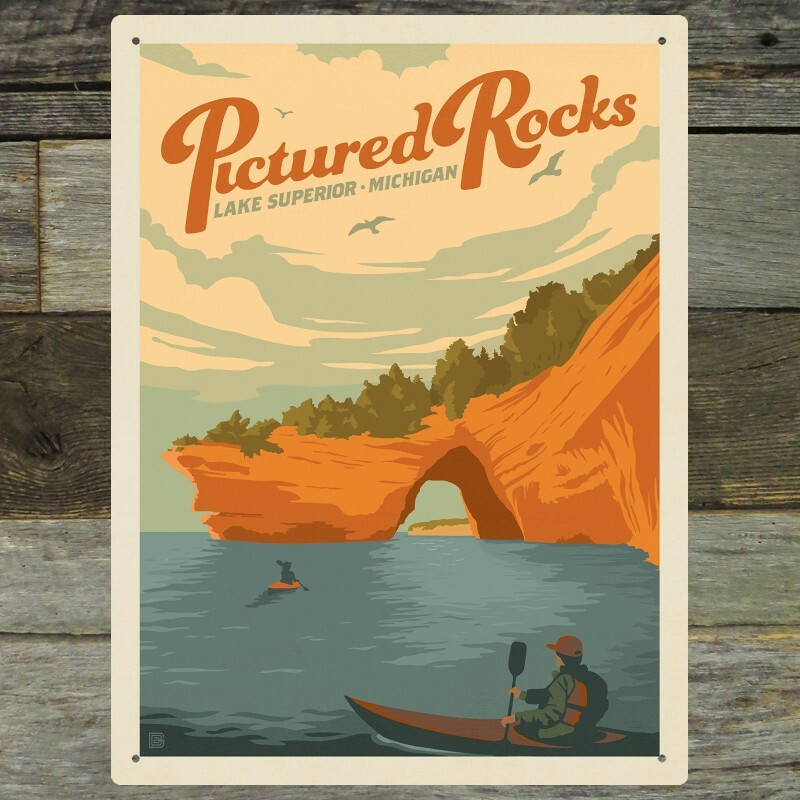 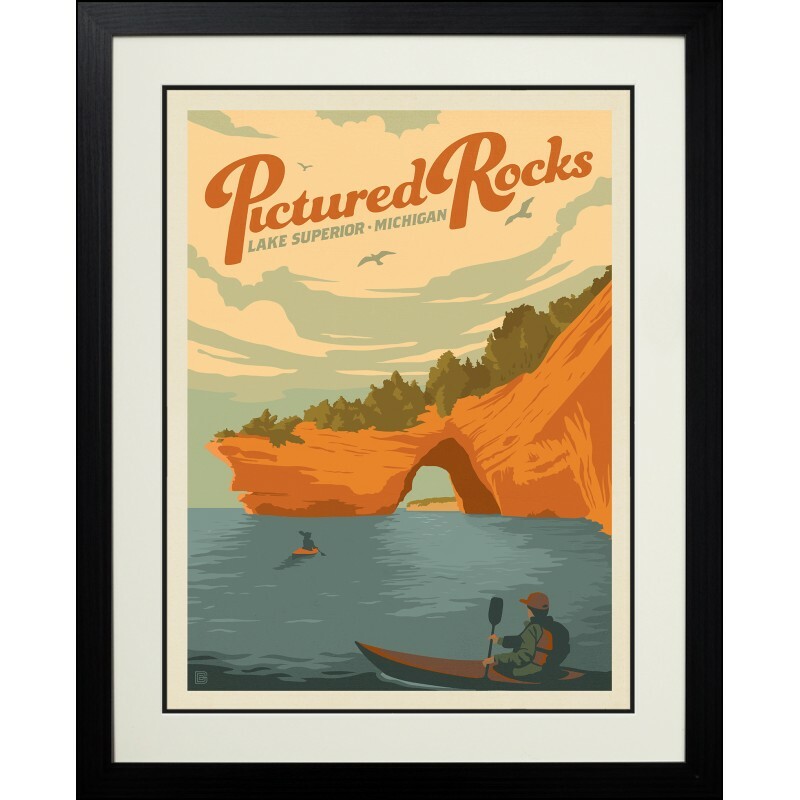 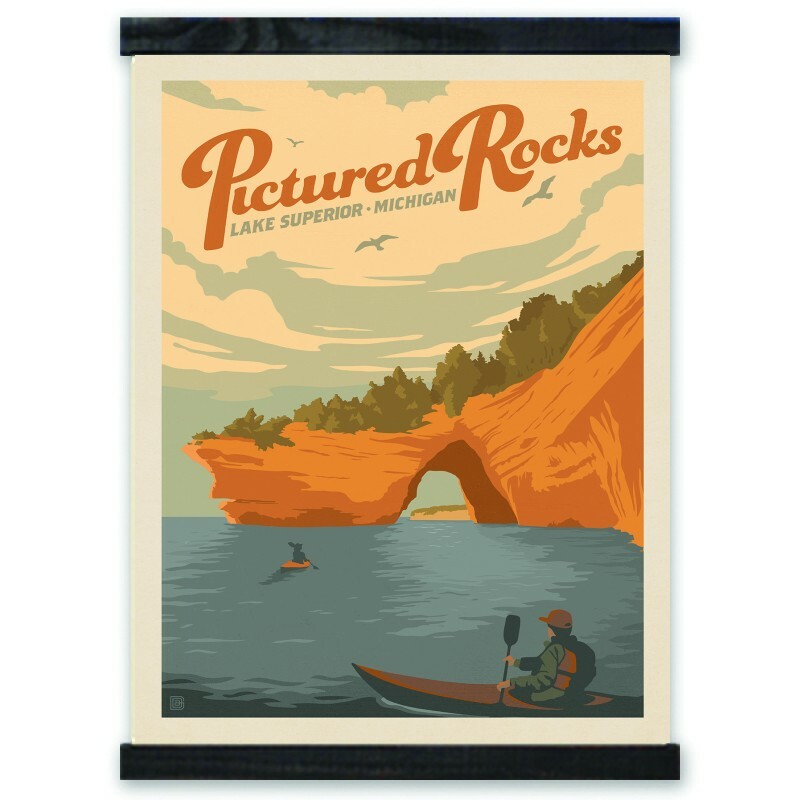 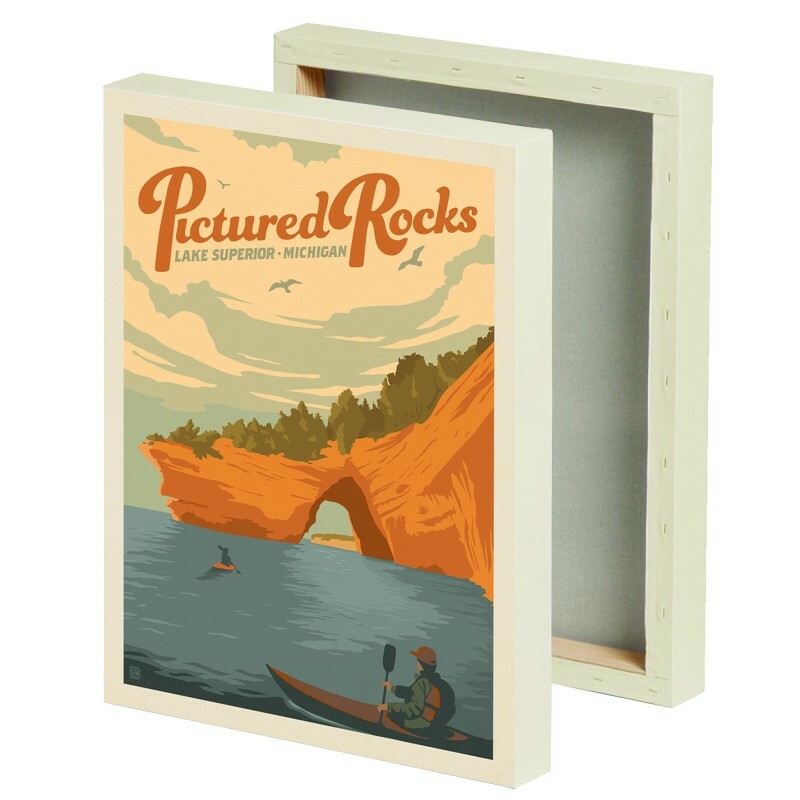 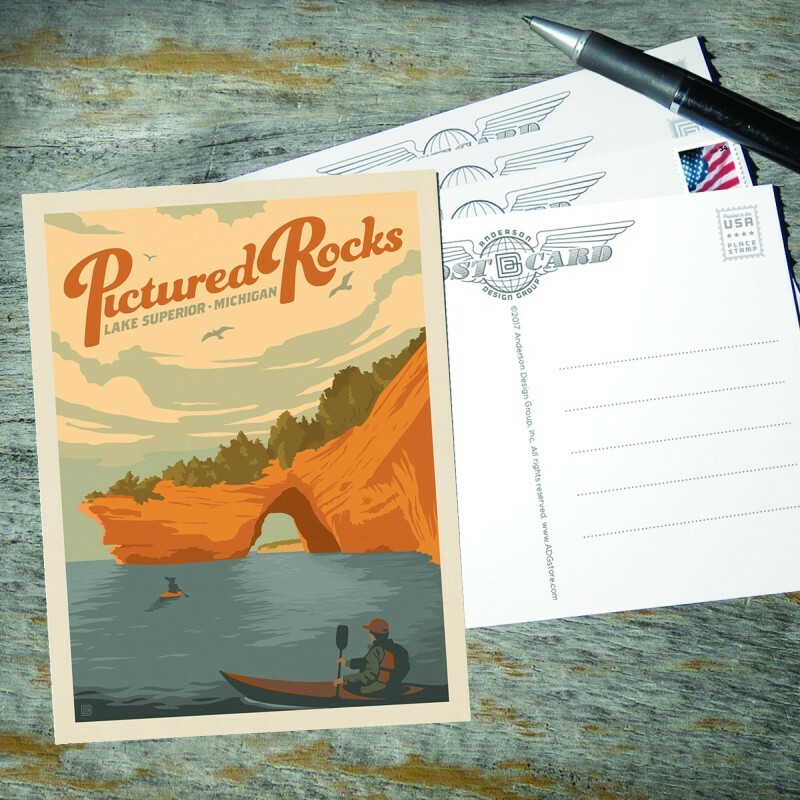 This print celebrates the serene beauty of Michigan at Pictured Rocks on Lake Superior.